Balance b/d’ instead of ‘balance c/d? Have you ever incorrectly used ‘balance b/d’ instead of ‘balance c/d’. Remember that c/d is first and then b/d is second. 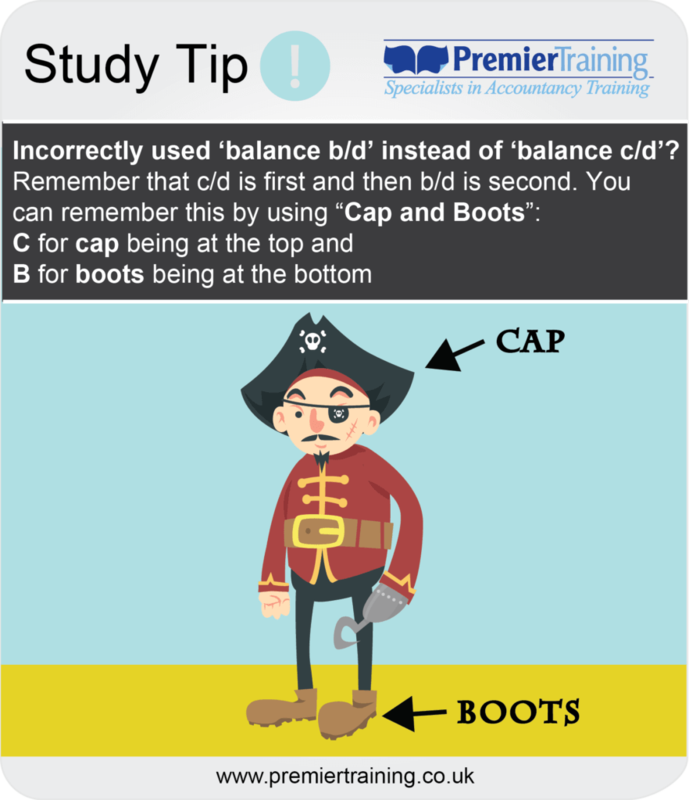 Remember this by using cap and boots – C for cap being at the top and B for boots being at the bottom. They may help you during an assessment. 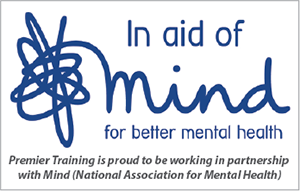 ← AAT Level 2 in Six Weeks!